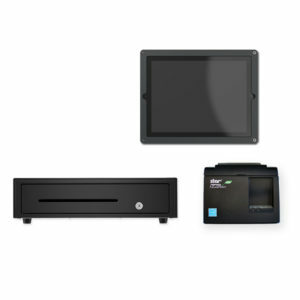 Buy pre-configured and guaranteed compatibility point of sale kits from StoreKit. Save £20 with this kit. 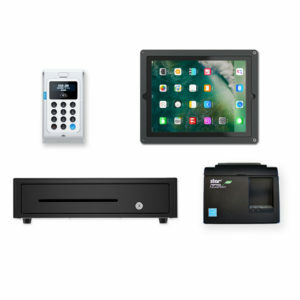 Includes everything you need to start taking orders, printing receipts and managing cash with your iZettle Go, iZettle Plus or iZettle Pro EPOS system. Receipt printer & 20 rolls of paper, cash drawer, Heckler iPad stand in the box. iPad sold separately. Everything you need to start selling in-store. 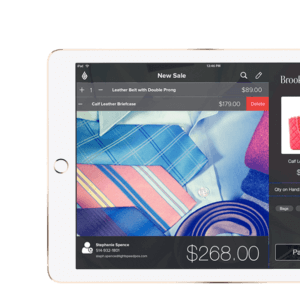 Just download your favourite iPad POS app to start selling. Save £8 with this kit. Start taking orders and payments on the go with our iZettle Mobile Kit. The battery-powered printer and reader connect to your phone or tablet via Bluetooth for cable-free sales. Compatible with both iOS and Android. Includes everything you need to start taking orders, printing receipts and managing cash with your iPad Square POS system. 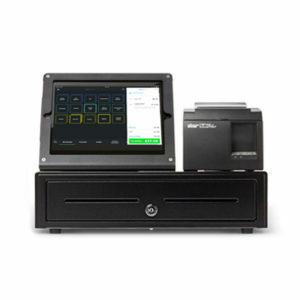 Includes everything you need to start taking orders, printing receipts and managing cash with your iPad Vend POS. Includes everything you need to start taking orders, printing receipts and managing cash with your Shopify POS. Everything you need to start selling in-store with the PayPal Here app. Just add your own iPad (9.7″ only) and you’ll be ready to go. Includes everything you need to start taking orders, printing receipts and managing cash with Nobly POS. 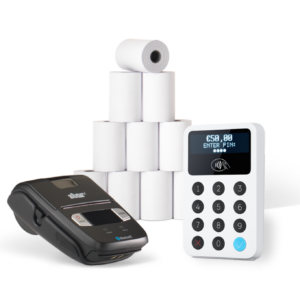 Start taking orders and payments on the go with our SumUp Mobile Kit. The battery-powered printer and reader connect to your phone or tablet via Bluetooth for cable-free sales. Compatible with both iOS and Android. 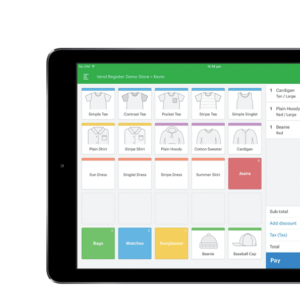 Includes everything you need to start taking orders, printing receipts and managing cash with your iPad Lightspeed Retail POS. Save £54 with this kit. 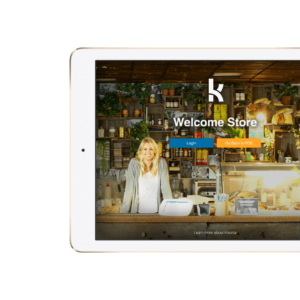 Includes everything you need to start taking orders, printing receipts and managing cash with your iPad Kounta POS. 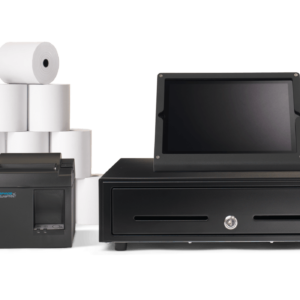 Includes everything you need to start taking orders, printing receipts and managing cash with Lightspeed Restaurant. Includes everything you need to start taking orders, printing receipts and managing cash with AirPOS. 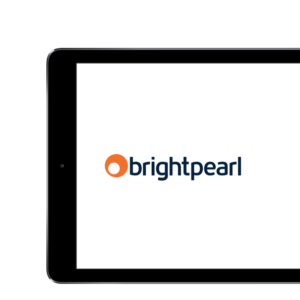 Includes everything you need to start taking orders, printing receipts and managing cash with your iPad Brightpearl POS. Save £10 with this kit. Includes everything you need to start taking orders, printing receipts and managing cash with your Brightpearl POS. 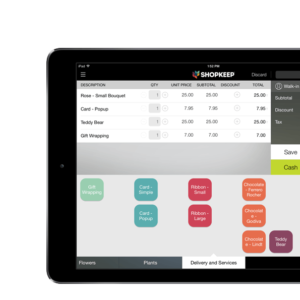 Includes everything you need to start taking orders, printing receipts and managing cash with your iPad ShopKeep POS. Includes everything you need to start taking orders, printing receipts and managing cash with your Shopwave EPOS system. Includes everything you need to start taking orders, printing receipts and managing cash with your Hike Up POS system. 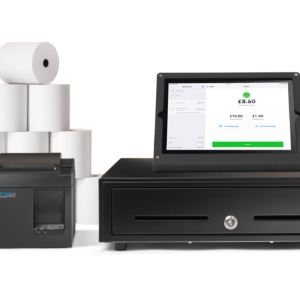 Includes everything you need to start taking orders, printing receipts and managing cash with your Goodtill EPOS system. 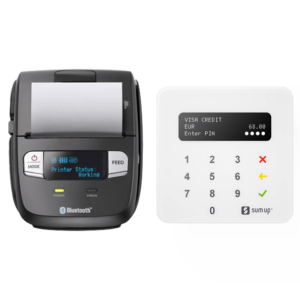 Includes everything you need to start taking orders, printing receipts and managing cash with your Talech POS.